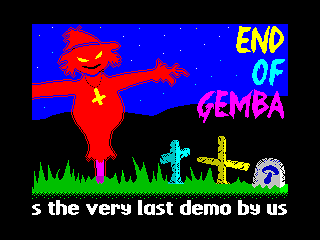 ZX-Spectrum demogroup GembaBoys was formed in 2011 as a reaction to increasingly fragmenting of Speccy demoscene in the former Czechoslovakia, where few dying groups with one or two hardly active members won't be able to complete whole demo-production beside their own jobs or families. 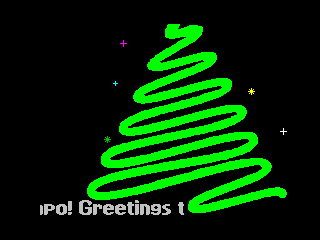 There comes the spark of an idea to join us into the demogroup with floating count of members and without manners of elite demogroups and build up some demos. 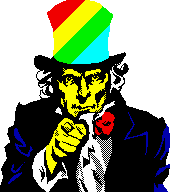 for ZX-Spectrum 128k design demo Tailwind which fits the topic and the atmosphere of the party a best way. 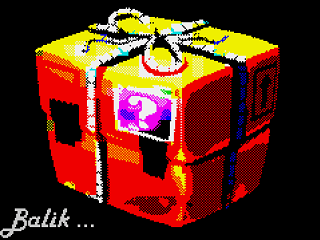 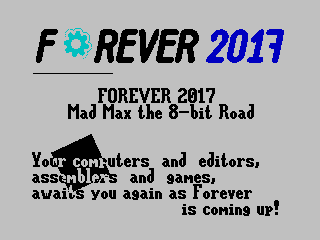 for ZX-Spectrum 128k mega-demo We are alive! 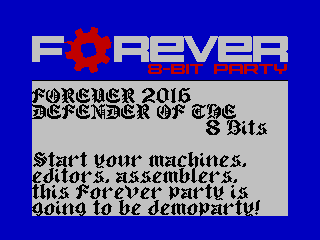 which fits the topic and the atmosphere of the party a best way. 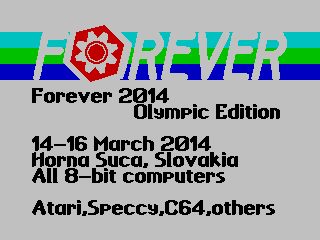 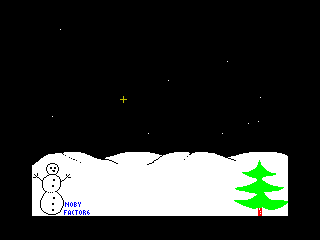 for ZX-Spectrum 48k demo End of Gemba for funniest intelligent contribution to the party. 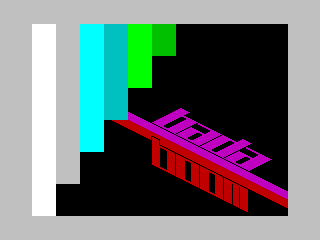 for ZX-Spectrum 128k demo Back to the Gemba which win 1st place in category ZX Spectrum demo compo. 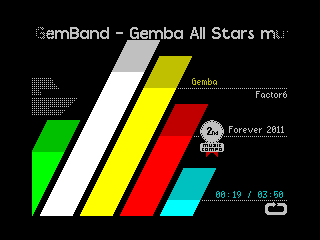 © 2011-2019 GembaBoys members ~ All rights reserved.